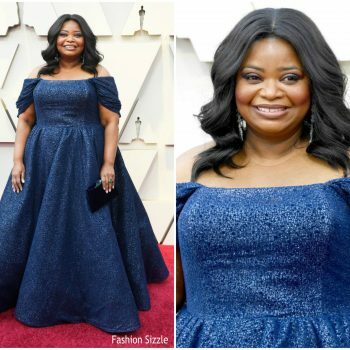 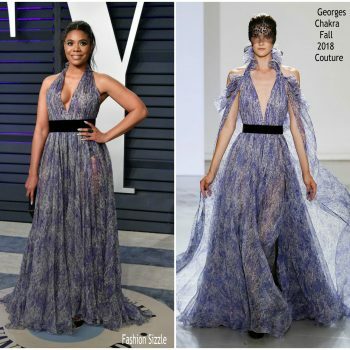 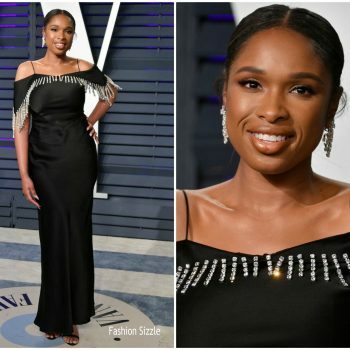 Octavia Spencer wore a custom deep blue off-shoulder Christian Siriano gown . 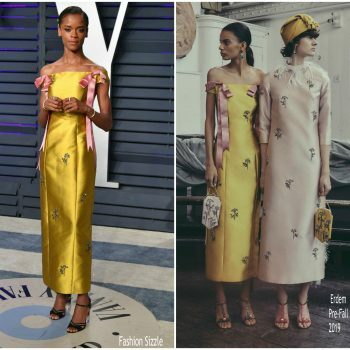 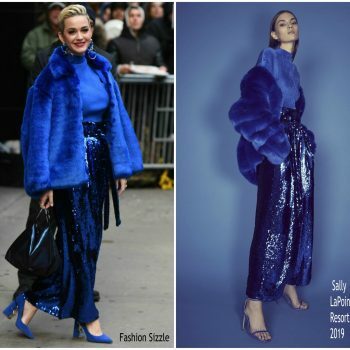 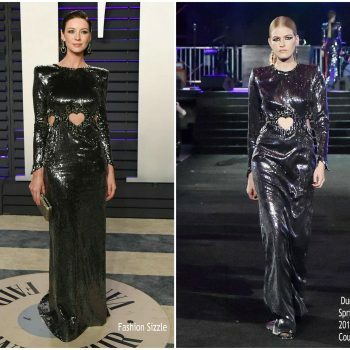 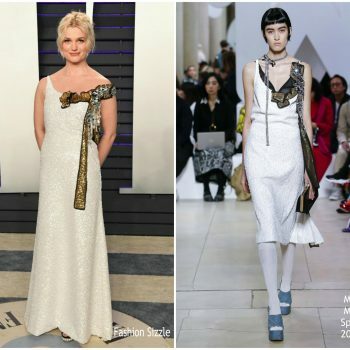 Alison Sudol wore a white sequin Miu Miu Spring 2019 gown embellished with Swarovski crystal detail to the Vanity Fair Oscar Party. 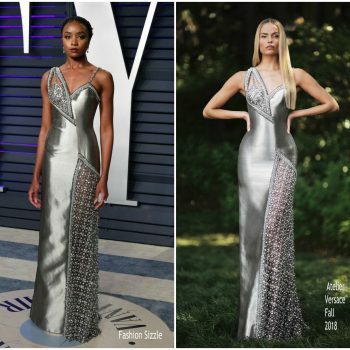 Pom Klementieff wore a multicolor crystal-embroidered grey Prada gown to the Vanity Fair Oscar Party. 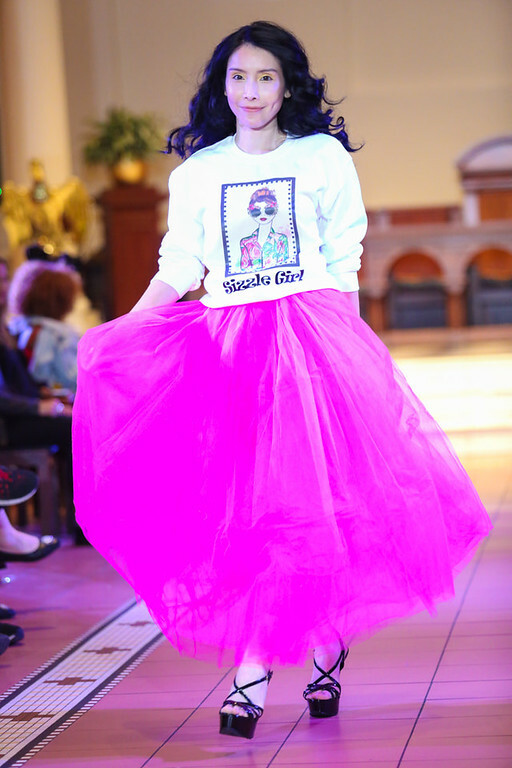 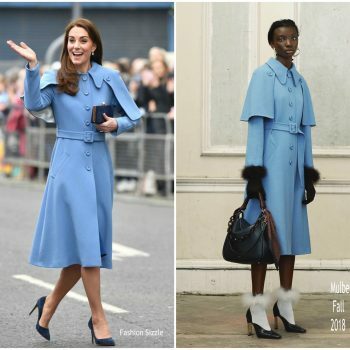 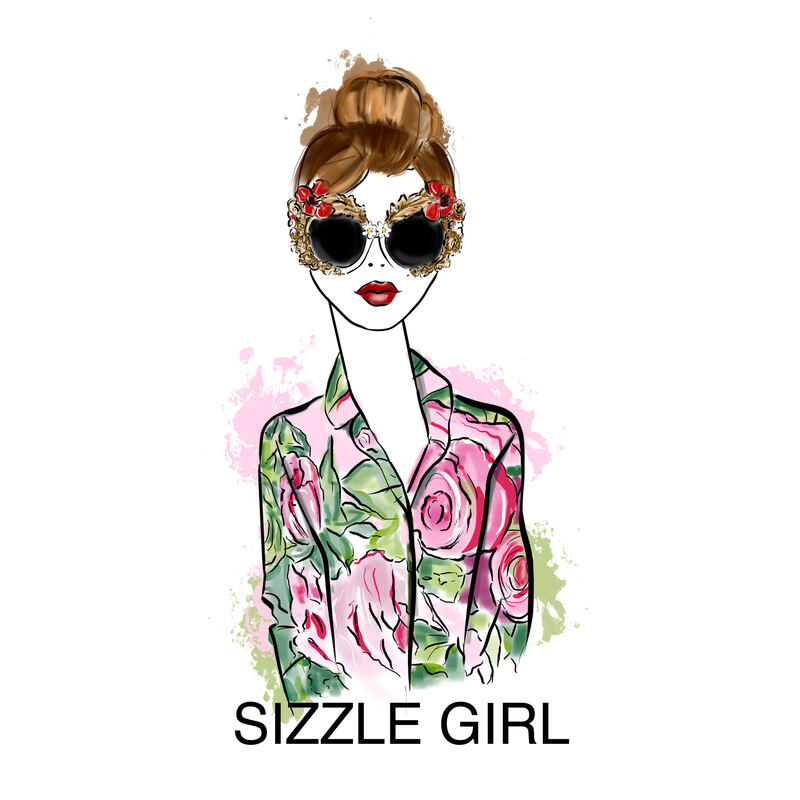 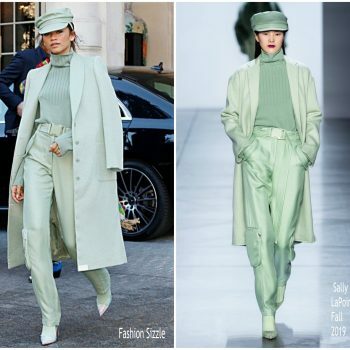 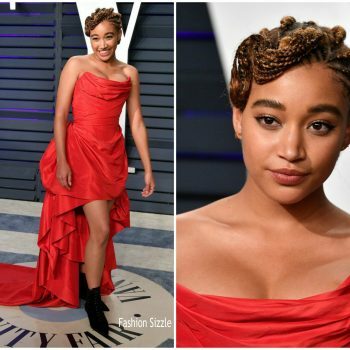 She styled her look with a pair of Jimmy Choo "Shiloh" heels. 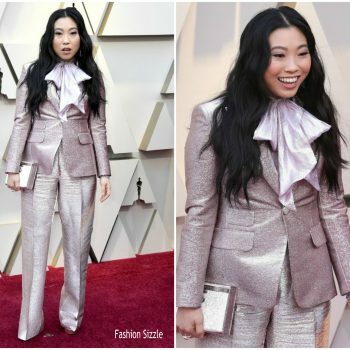 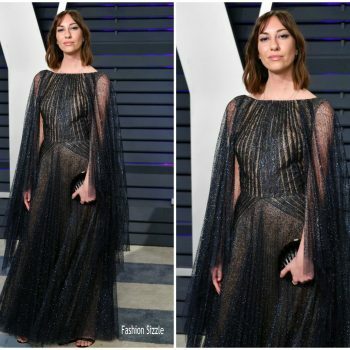 Gia Coppola attend the 2019 Vanity Fair Oscar Party at Wallis Annenberg Center for the Performing Arts on February 24, 2019 in Beverly Hills, California. 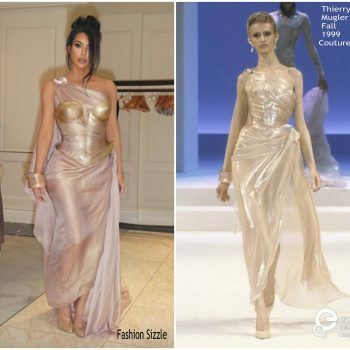 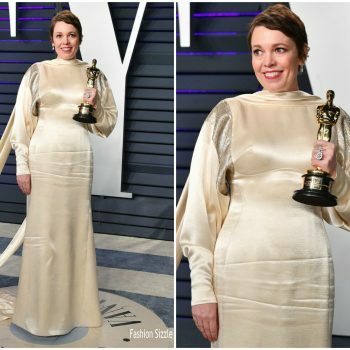 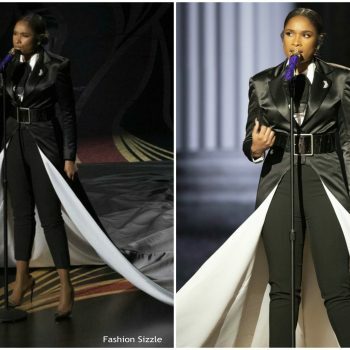 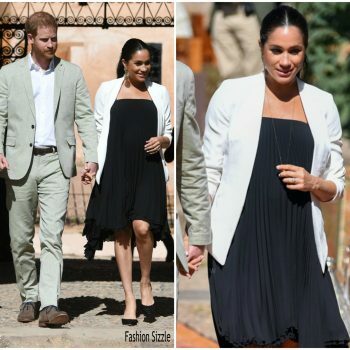 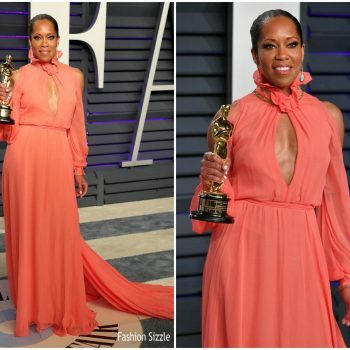 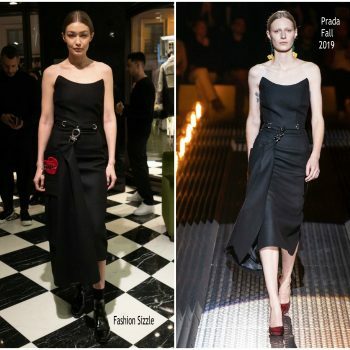 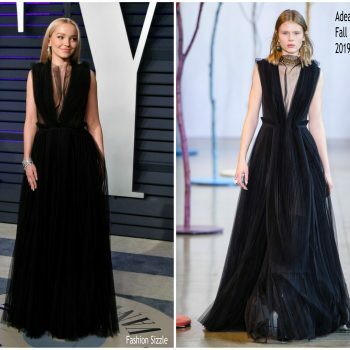 She wore a black Zac Posen design. 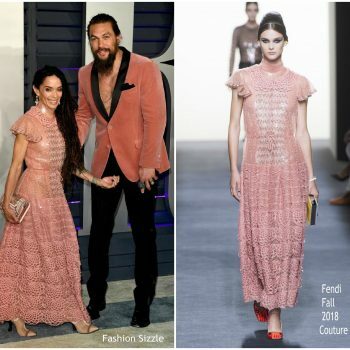 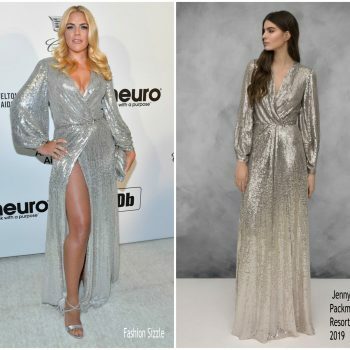 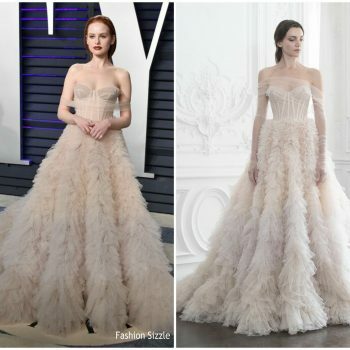 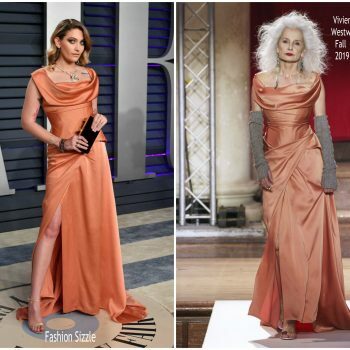 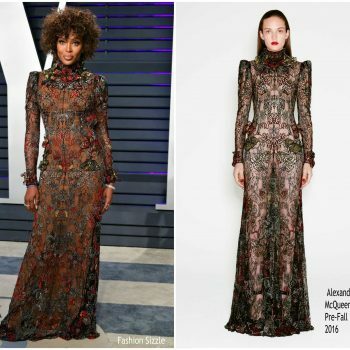 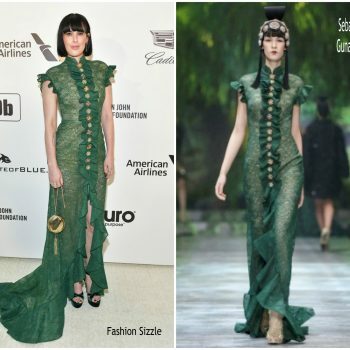 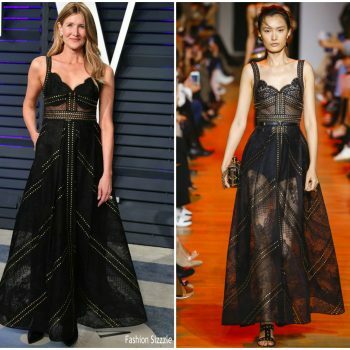 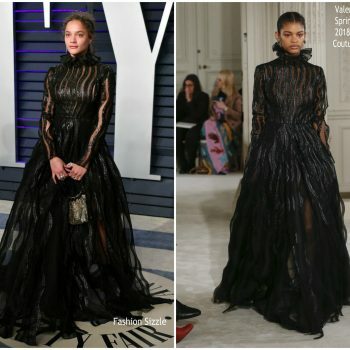 Paris Jackson wore a brown Yanina Couture tulle gown with a burgundy velvet belt to the 2019 Elton John AIDS Foundation Academy Awards Viewing Party. 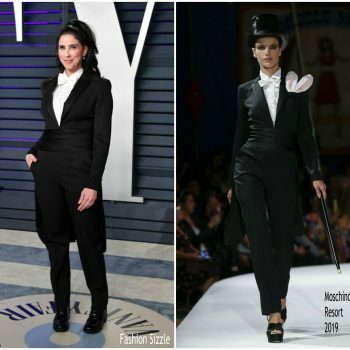 Sarah Silverman wore a Moschino Resort 2019 tuxedo jumpsuit to the 2019 Vanity Fair Oscar party. 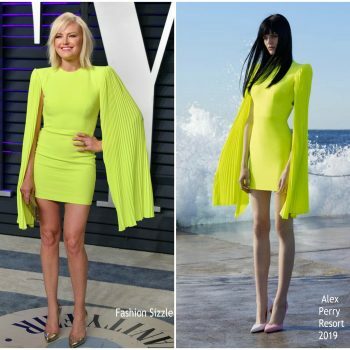 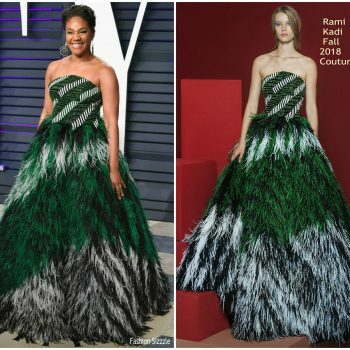 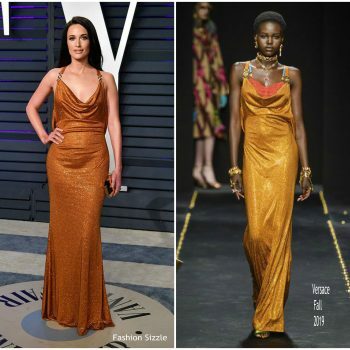 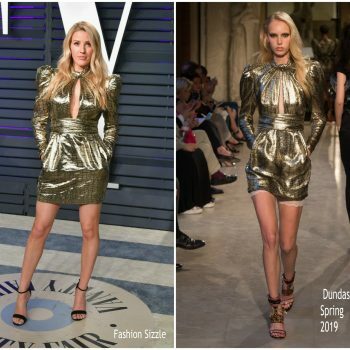 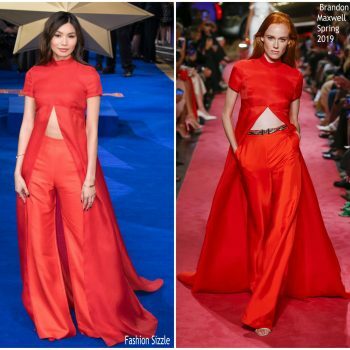 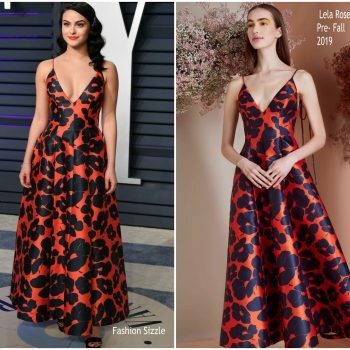 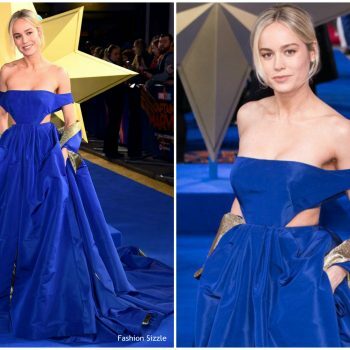 Malin Akerman wore neon Alex Perry Resort 2019 split-sleeve dress to the 2019 Vanity Fair Oscar party. 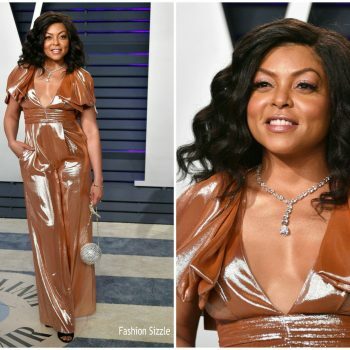 She accessorized with a pair of Brian Atwood heels and Jimmy Choo clutch. 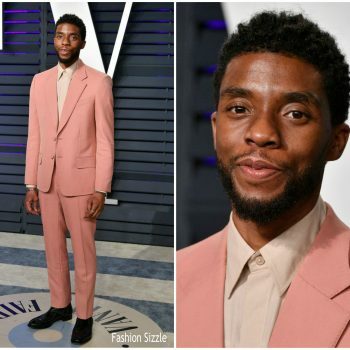 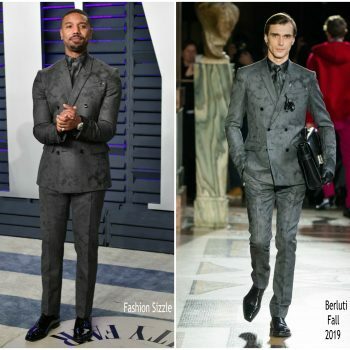 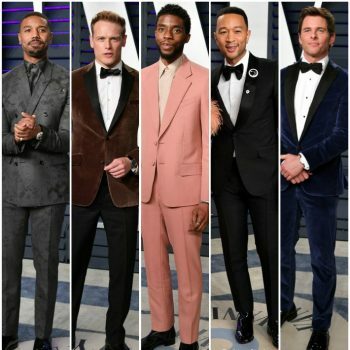 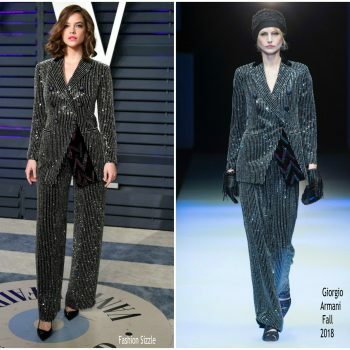 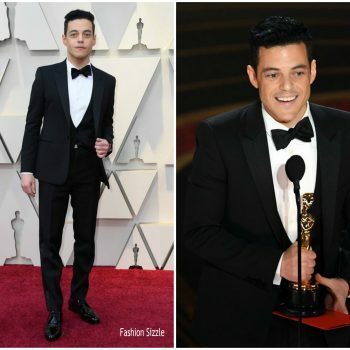 Michael B. Jordan wore a grey marble jacquard Berluti Fall 2019 double-breasted suit, a matching shirt, tie & black patent leather shoes to the 2019 Vanity Fair Oscar Party. 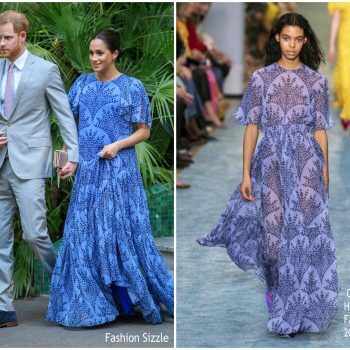 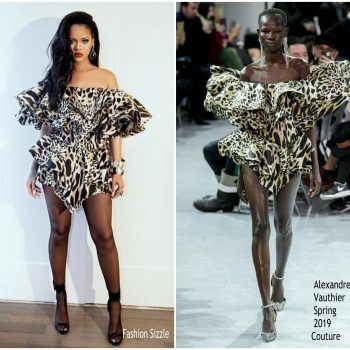 Rihanna wore an Alexandre Vauthier Spring 2019 Haute Couture lynx-print off-shoulder structured mini dress with ruffles to Jay-Z & Beyoncé's party. 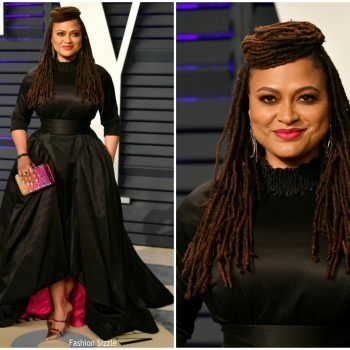 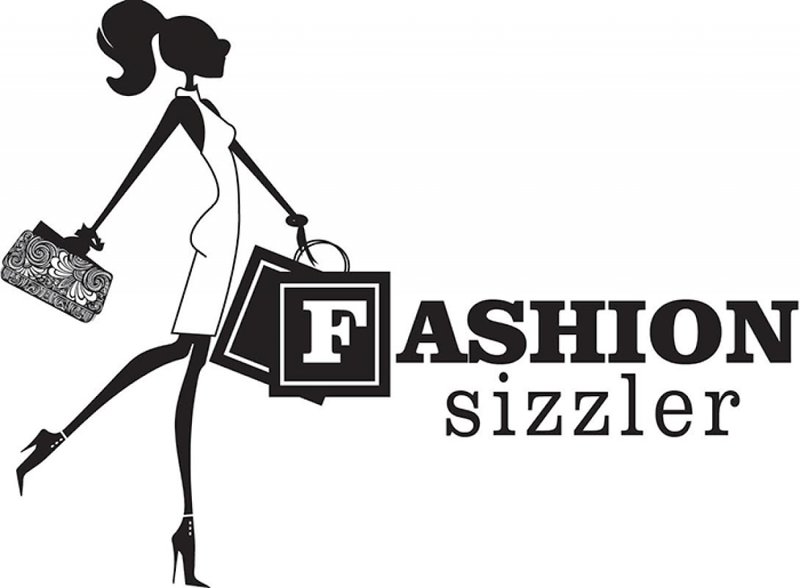 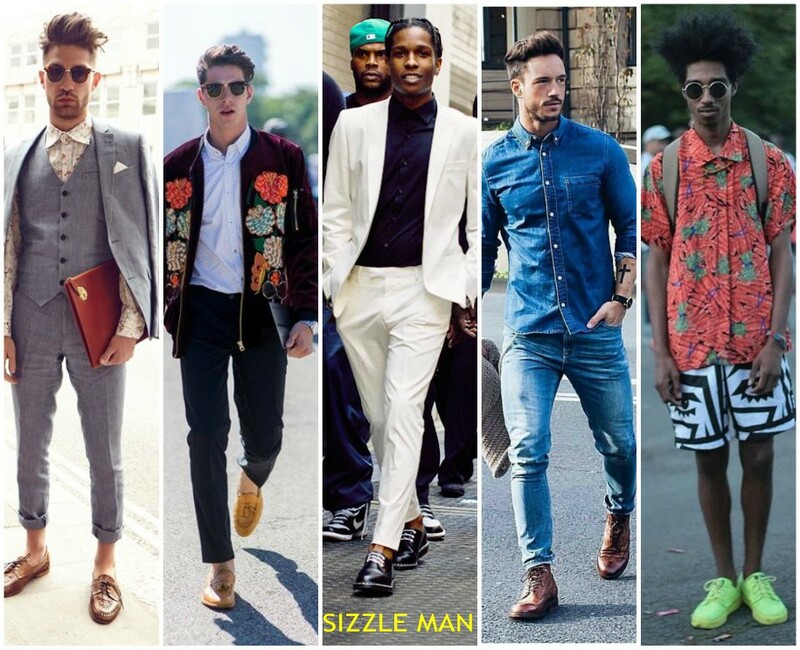 She accessorized with the 'Yasmin' black heels ft. rhinestone buckles. 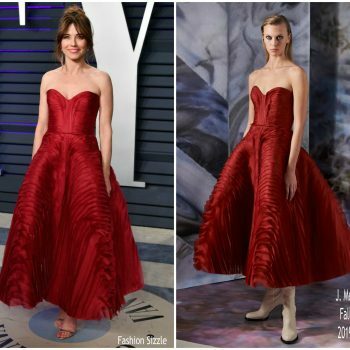 Kate Beckinsale attended the Vanity Fair Oscar Party on Sunday (February 24) in Beverly Hills, California. 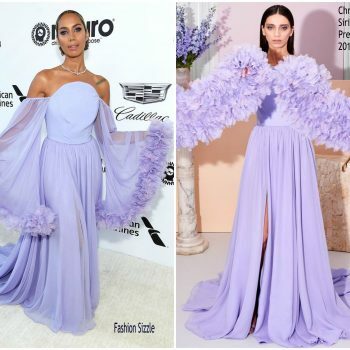 She wore a Giambattista Valli’s Spring 2019 Haute Couture high-low gown styled with Christian Louboutin ‘Loubi Queen’ heels. 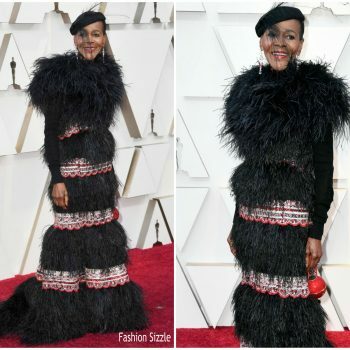 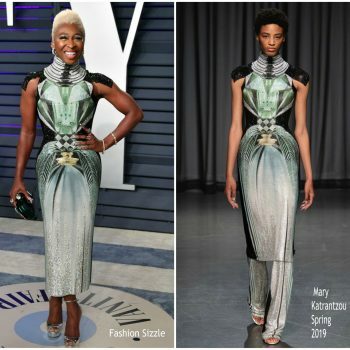 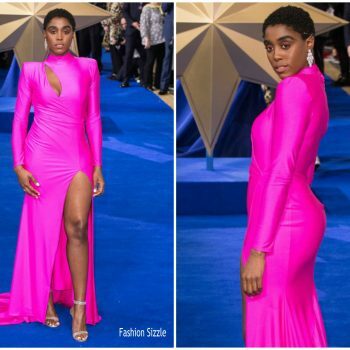 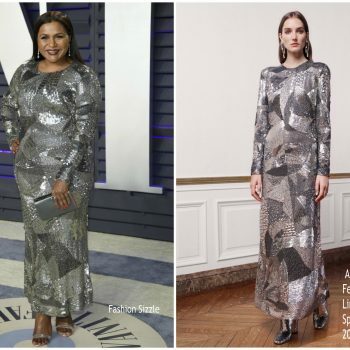 Cynthia Erivo in Mary Katrantzou Spring 2019 dress styled with Jimmy Choo "Max" platform heels to the 2019 Vanity Fair Oscar Party. 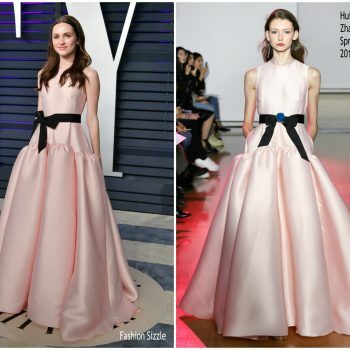 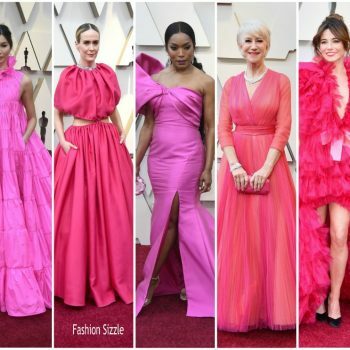 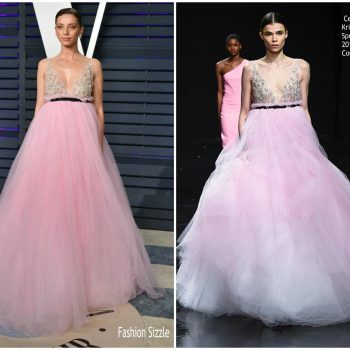 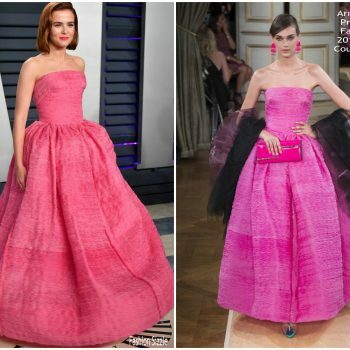 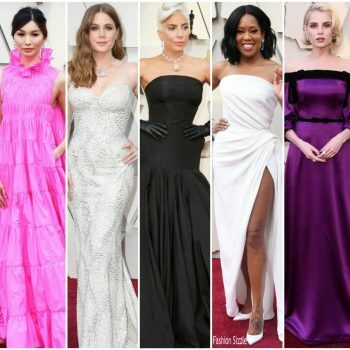 Sarah Hyland wore a pink Zac Posen gown to the 2019 Vanity Fair Oscar Party.